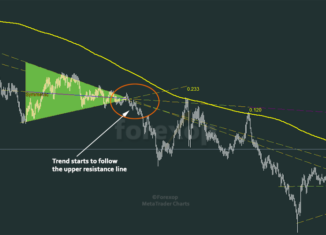 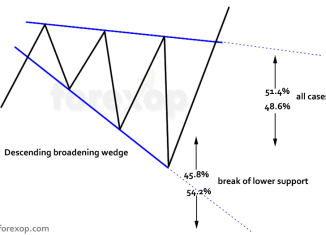 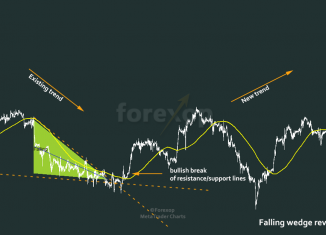 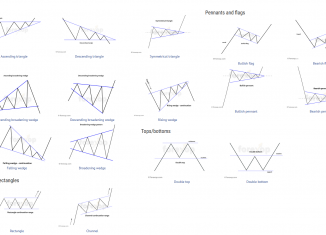 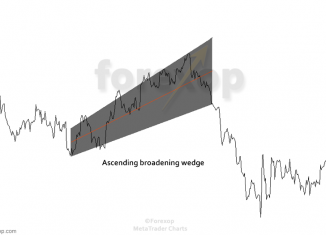 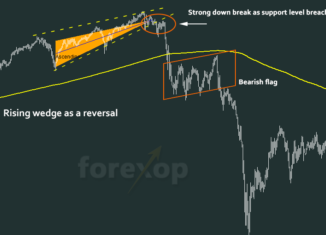 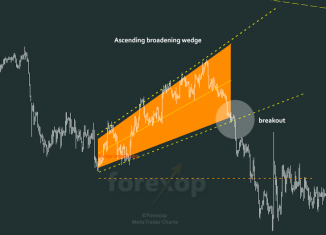 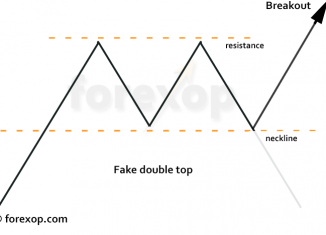 Home Tags Posts tagged with "Chart Patterns"
Are Confluence Zones Useful in Forex? 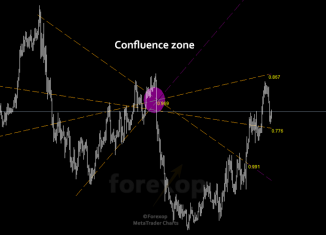 Crossing support and resistance lines meet at so called convergences or confluent areas. 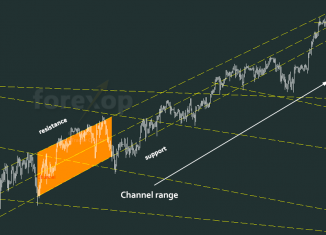 Is there anything significant about these areas?